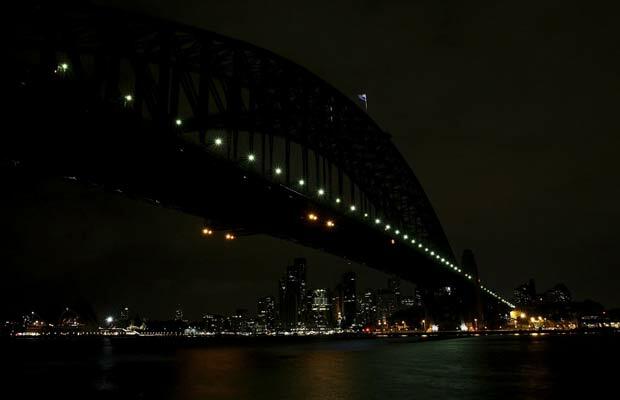 It has officially started… Australia is, of course, first to go ahead with Earth Hour & as we speak, the light in Sydney Harbour are off. Hundreds of millions of people around the world are set to switch off their lights… The Eiffel Tower in Paris and the world’s tallest building in Dubai will also have their lights turned off for 60 minutes as part of the remarkable event in which people reflect in darkness about how to fight global warming. Times Square in New York, Beijing’s “Bird’s Nest” stadium that hosted the 2008 Olympics, the London Eye and Brazil’s Christ the Redeemer statue are also going dark for an hour. A record 134 countries or territories were on board for the event, which organisers have dubbed the world’s largest voluntary action for the environment. 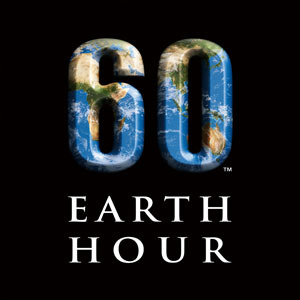 Get those candles ready, make sure your flashlights are charged as it is tonight that we show how much we love our planet by saving energy and turning off all lights for one hour. “Let us use 60 minutes of darkness to help the world see the light”. Cutest Shell With Shoes On EVER!